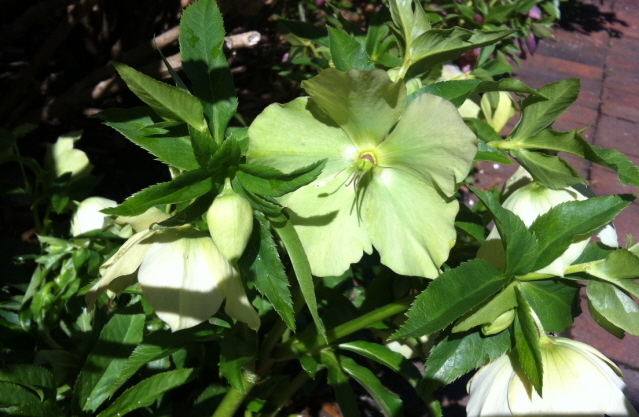 A Tribute to the Lenten Rose – Johntheplantman's stories, musings, and gardening. What all can I think of to say about this wonderful plant that blooms for Lent, just as its name promises? It tolerates shade, deer don’t eat it, it blooms when the human psyche most needs it, it’s easy to grow, perennial, and it increases its population by free-seeding. Lenten rose makes a very practical and pretty under-planting for plants that perform later in the season. 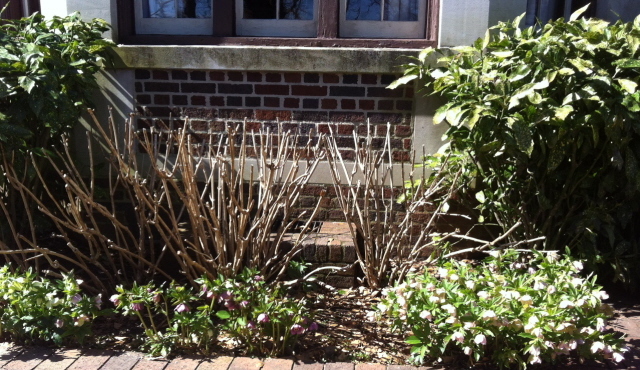 Here is a grouping of hellebores in front of hydrangeas and acuba. The combination works well. The hellebores also work well in larger natural areas. It is not common for a plant to colonize an ivy bed but the picture below is proof positive of the possibility. 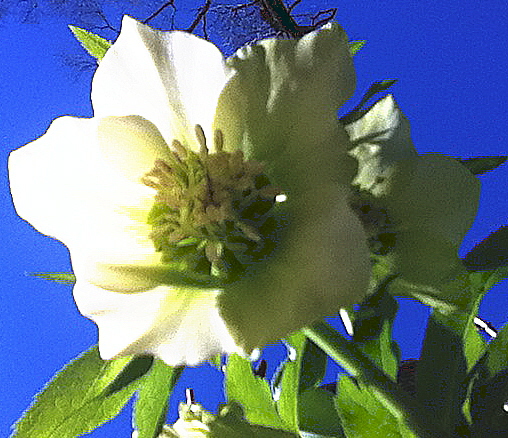 Lenten roses are available in several pastel colors as well as white. 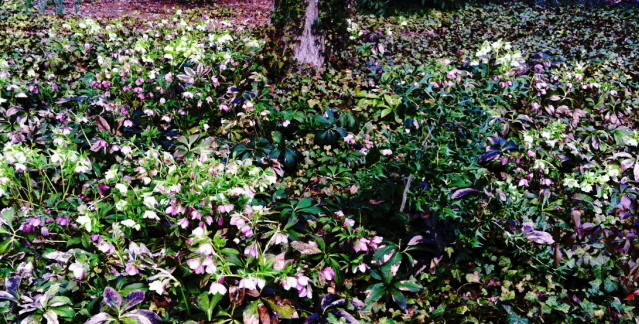 Lenten rose naturalized in the middle of an ivy bed under a maple tree. A year or two after the initial planting of the Lenten rose you may start to notice the appearance of seedlings around the parent plant. The seedlings should be left in place for a while to mature and then may be transplanted. If you wish, however, you may just leave them in place and they will form a colony. 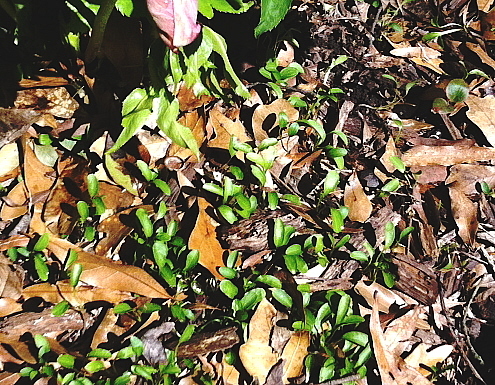 lenten rose seedlings appear a year or so after the momma plant is installed. Getting Things Ready For Spring. I was just headed out to the garden to try to relocate some lenten rose seedlings but after reading this I will leave most of them to colonize. Thanks. John, I wonder if Lenten roses can be picked and used inside as an arrangement. I want to take some to your Mother.